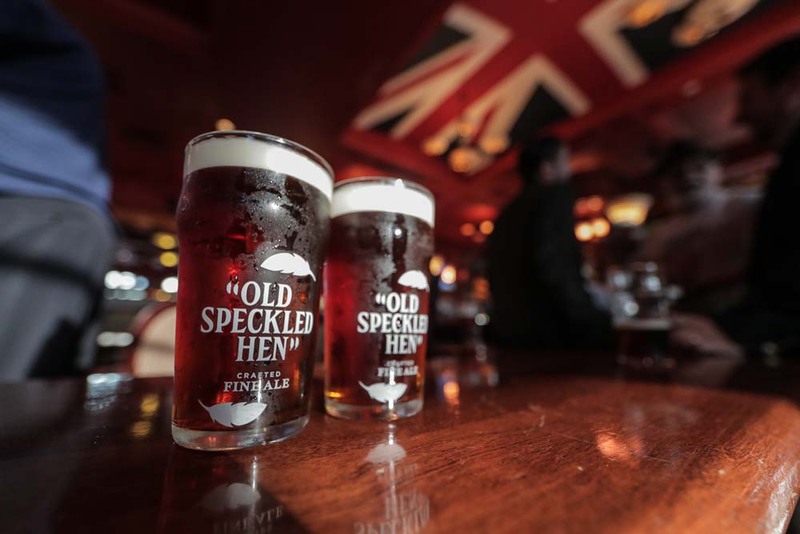 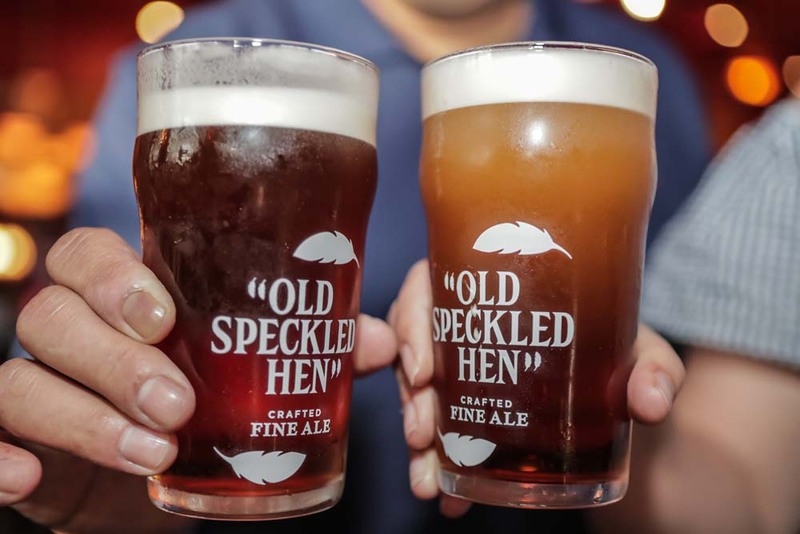 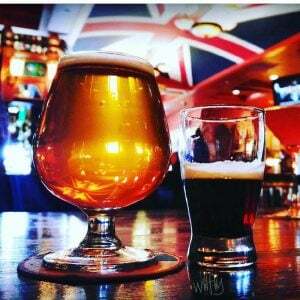 Experience a British Pub complete with brilliant food, drink and genuine hospitality. 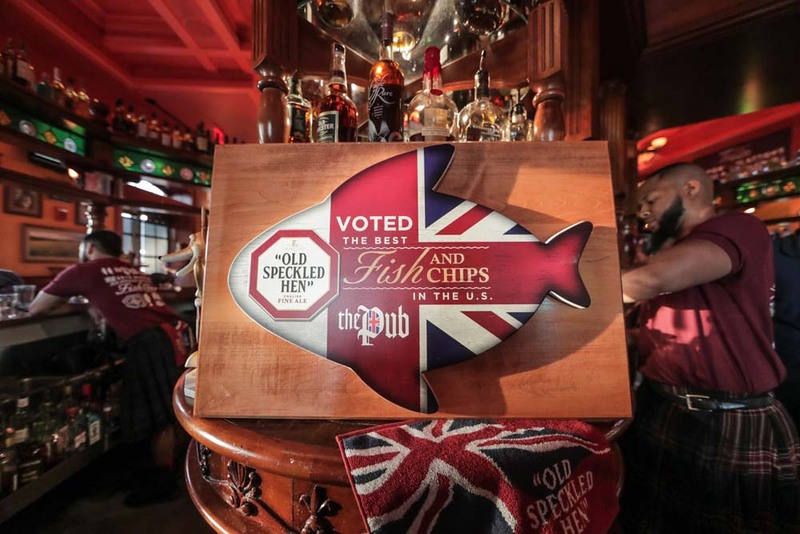 We are known for our award-winning Fish and Chips and vast selection of beer, spirits and signature cocktails. 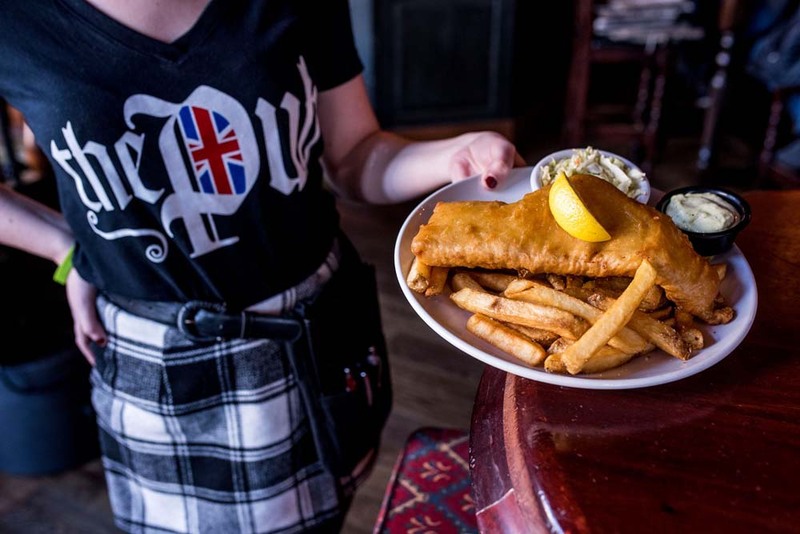 Fish and Chips in the U.S. 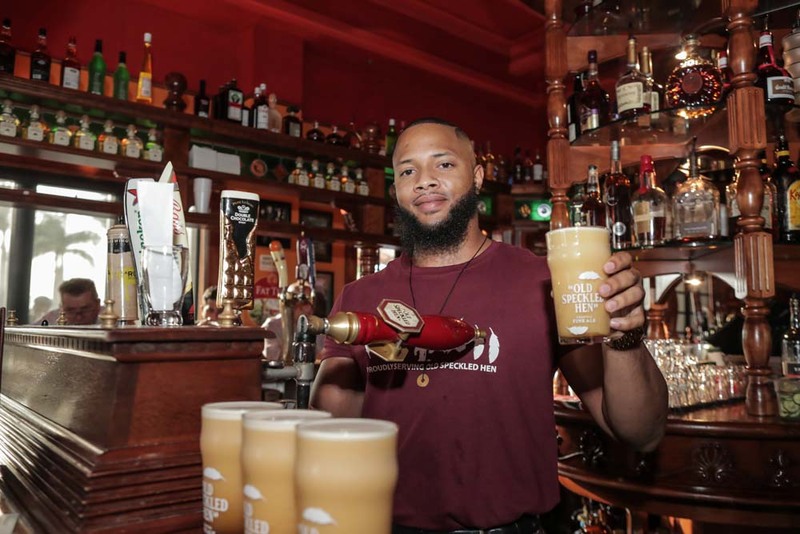 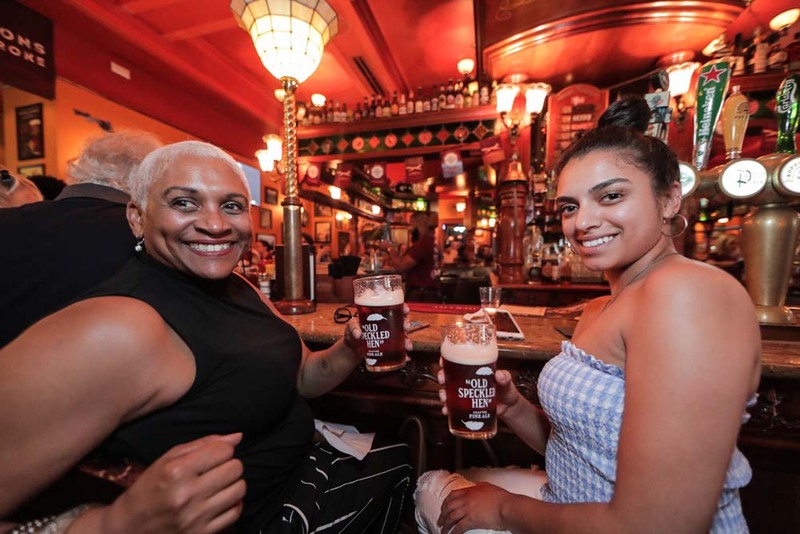 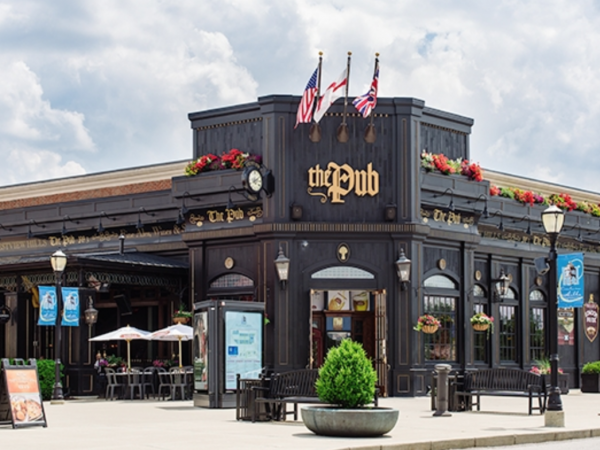 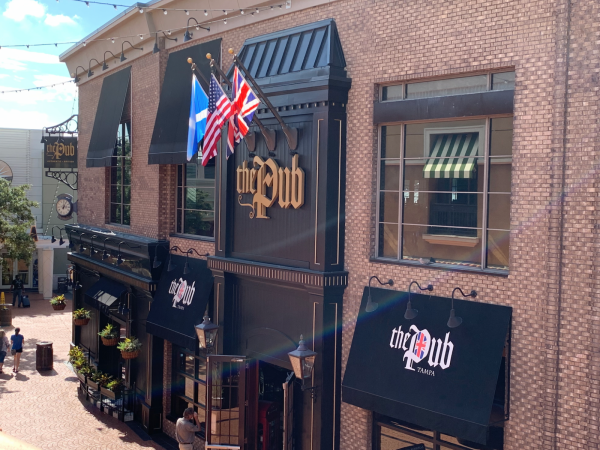 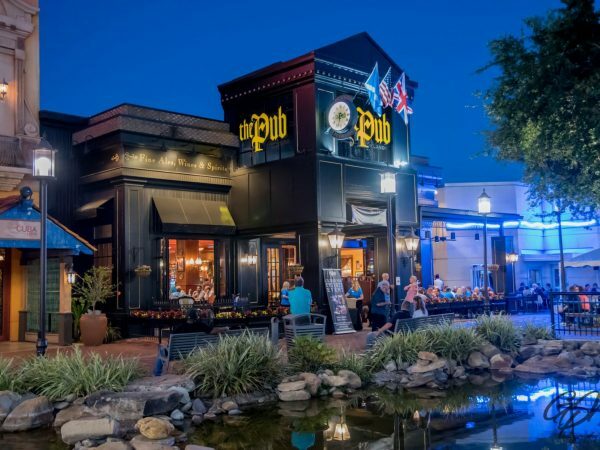 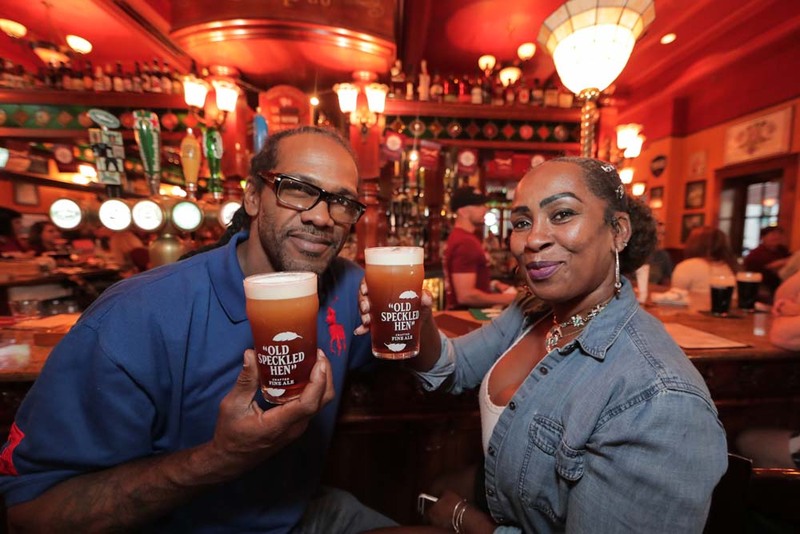 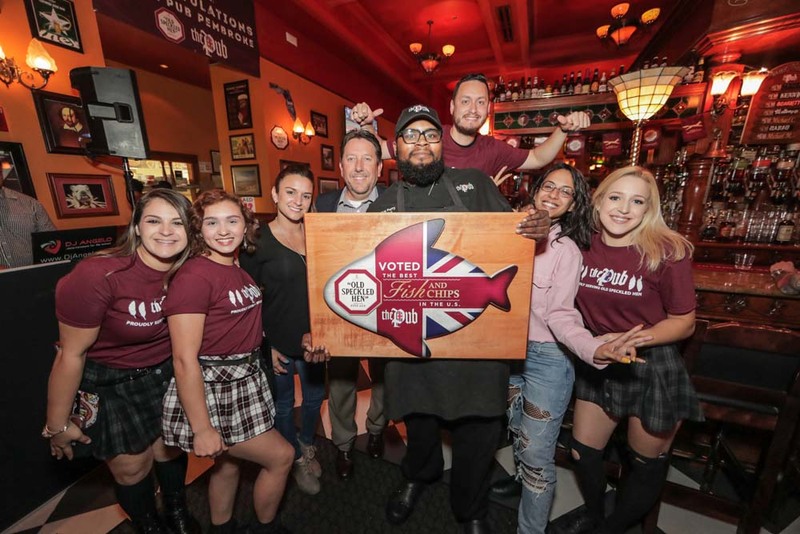 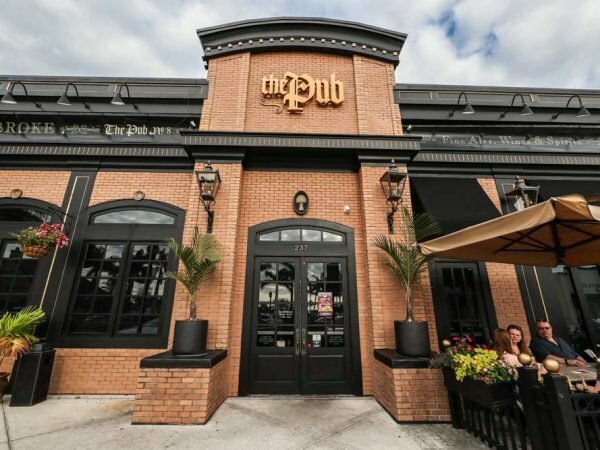 The UK’s Greene King Brewery went on a search to find the Best Fish and Chips in the U.S. and after narrowing the field down from over 100 competing restaurants across the country, they chose The Pub. 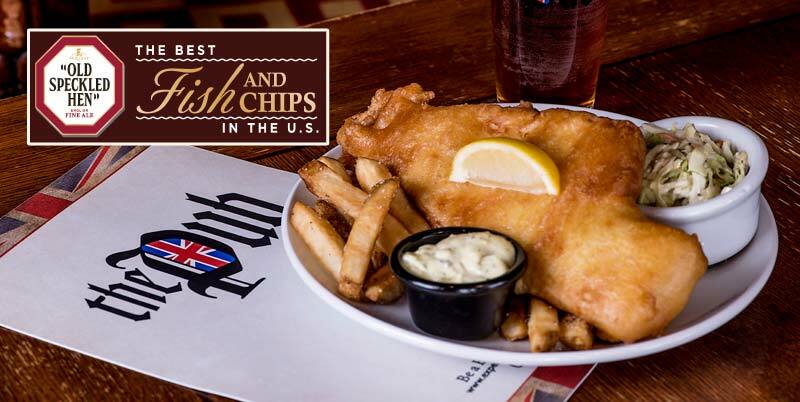 Now we are proudly serving The Best Fish and Chips in the U.S.
Stay in tune with Happenings at The Pub. 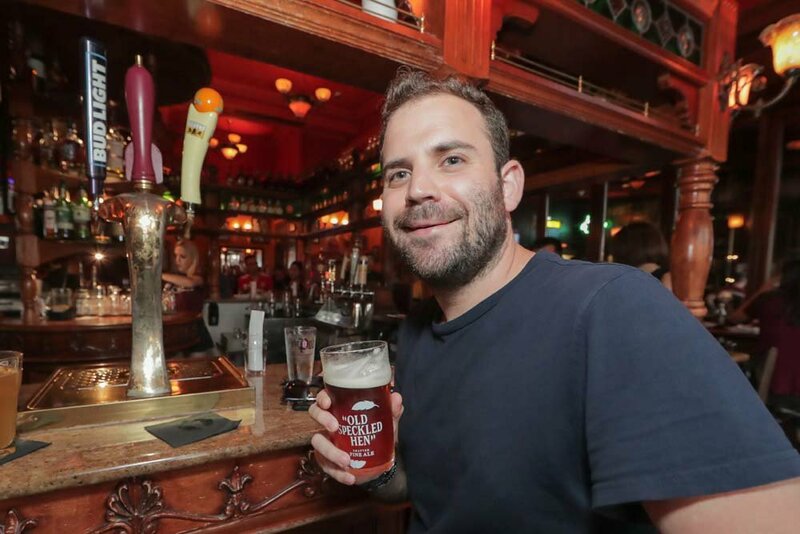 like a Pub Paddy Party! 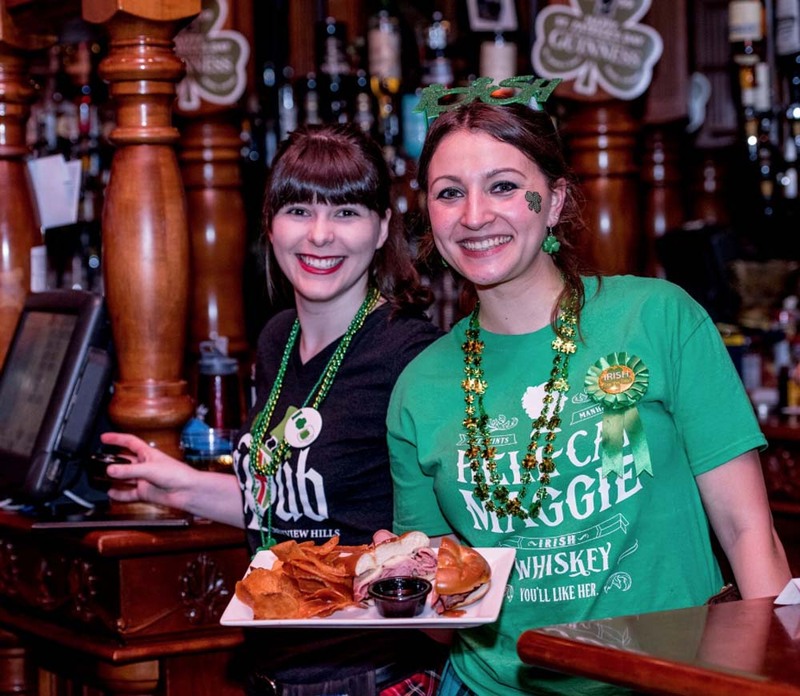 The countdown is on to St. Paddy’s Weekend at The Pub. 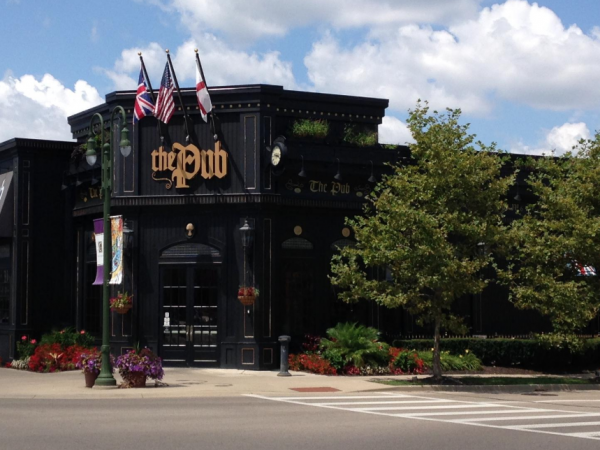 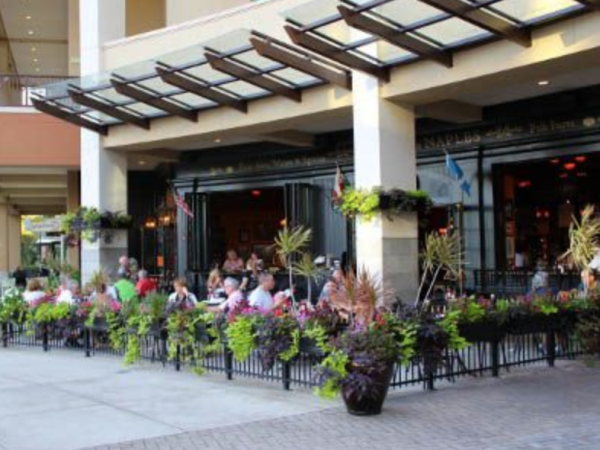 We’ll have live music, authentic Celtic fare, and drink specials all weekend. 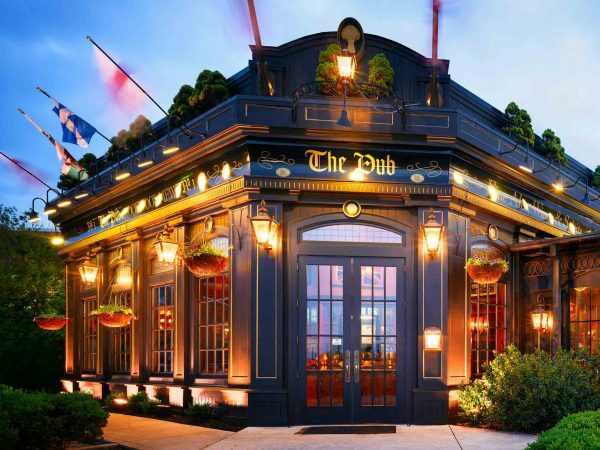 Don’t miss the party! 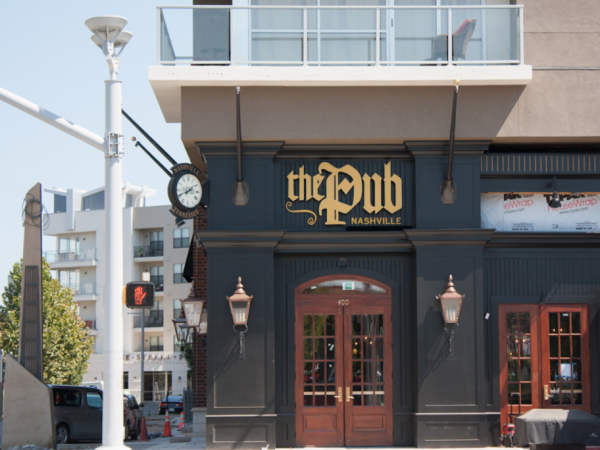 Go to your Pub’s Happenings for details and lineups.